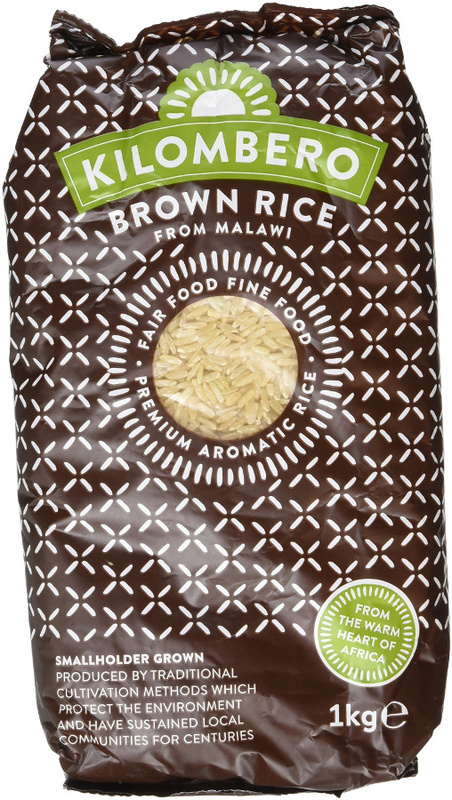 Really good rice which swells up nicely when cooked! 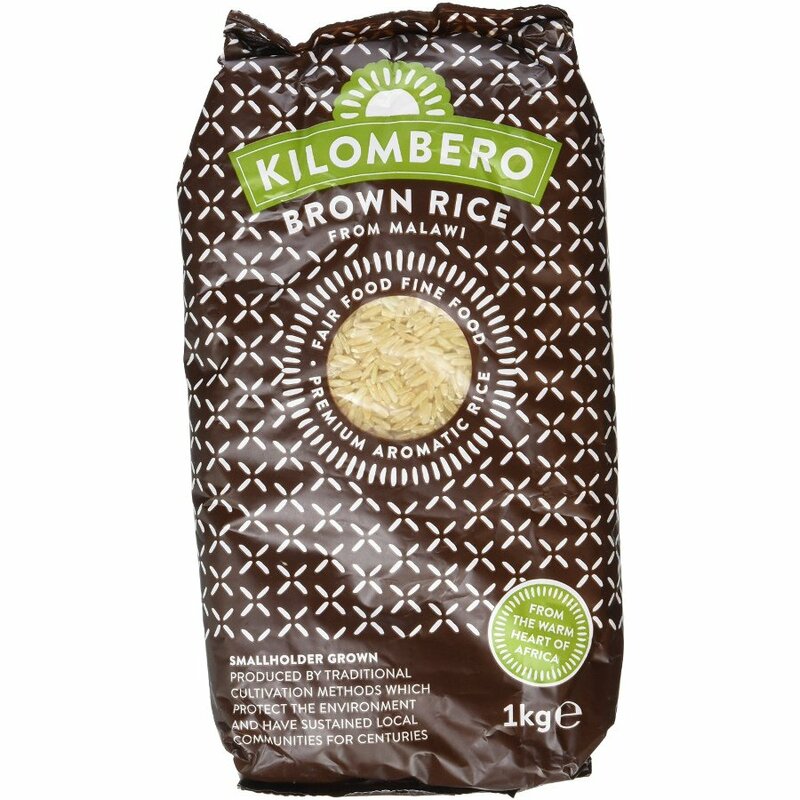 Best brown rice I've had - full of flavour and texture. Fair Trade too! Worth the little bit extra.